Competition at the 2018 Toyota-USA Hockey Disabled Hockey Festival continues this Thursday (April 12) as the sled hockey discipline, which has been divided into 11 divisions including the USA Hockey Sled Hockey National Championship division, begins play at the Leafs Ice Center in West Dundee, Ill. The largest disabled event of its kind and one of USA Hockey's most significant events each season, the 2018 Toyota-USA Hockey Disabled Hockey Festival was spread across two weekends for the first time to accommodate a record 128 teams and nearly 1,700 players. The first weekend of the Festival ran Thursday (April 5) through Sunday (April 8) and featured four of USA Hockey's disabled hockey disciplines, including blind, deaf/hard of hearing, special and Warrior. For the first time, the Festival included a playoff round for the Warrior division. In Division A, the Minnesota Warriors were crowned champions after topping the Michigan Warriors, 5-3. 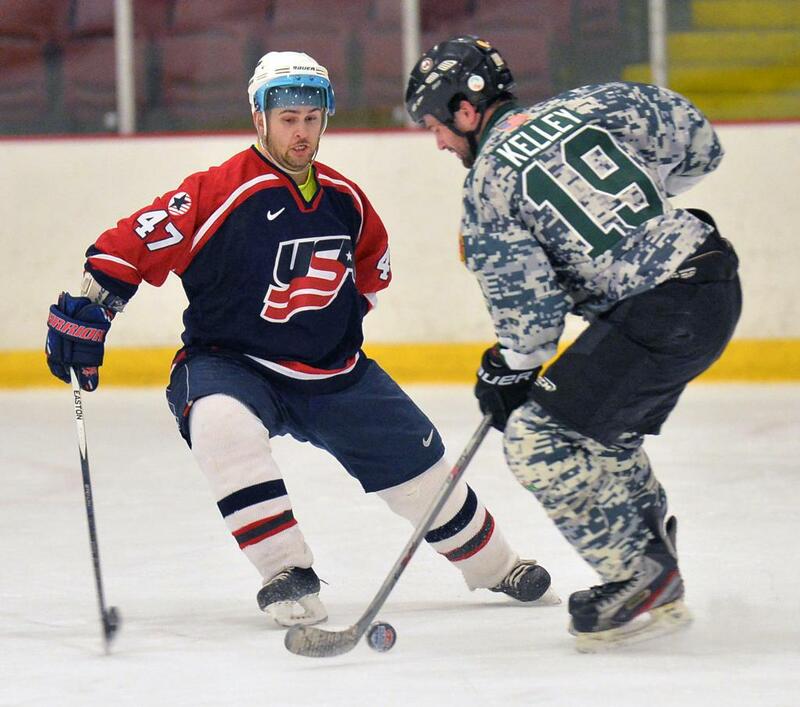 Additionally, Division B saw the CNS Warriors top Alaska Warriors, 7-2, while the Division C championship game ended with the Capital Beltway Warriors edging Minnesota Warriors Duluth B by a 5-3 count. For complete results, click here. The Leafs Ice Centre is the primary facility for the sled hockey discipline, while nearby Fox Valley Ice (Geneva, Ill.) and Triphahn Ice Arena (Hoffman Estates, Ill.) will also be utilized. USA Hockey, in partnership with HockeyTV, will provide live streaming coverage of all games at the Leafs Ice Centre. For a complete schedule of this weekend's Festival games, click here. NOTES: Deloitte is a sponsor of the 2018 Toyota-USA Hockey Disabled Hockey Festival ... Several members of the gold medal-winning 2018 U.S. Paralympic Sled Hockey Team will take part in the second weekend of the Festival ... In 2016, the event set records with 90 teams and 1,139 players ... The inaugural Festival in 2005 included 24 teams and nearly 300 players ... The mission of the Festival is to provide a fun and exciting weekend of hockey in a grand event as well as promote and grow disabled hockey throughout the country.